Photo courtesy of Glotman Simpson/CC BY-NC-ND 2.0. This post was originally published on the CBC’s website on Jan. 7, 2019. This is my first day as CBC’s new Ombudsperson. I’d like to tell you a bit about how I plan to do the job. It starts with a pretty fundamental question: why have an Ombudsperson at all? I could go on about that for hours. In fact, I have done just that – much to my family’s regret! I’ll start my answer this way – that in an era of skepticism about institutions, about norms, and about the nature of truth itself, society should insist on (and benefit from) high-quality, public-service journalism. The idea that CBC is here to serve Canadians, and to make this country better, is at the very heart of its journalistic mission. That idea is noble, and ambitious. But unless it is matched by a measure of accountability, it risks being pretentious and self-defeating. That’s what this office is for – as a tool of accountability for the Corporation’s news, current affairs, and information programming. You can read more about my mandate here. As Ombudsperson, I will pursue two distinct forms of advocacy: one is to champion the rights of Canadians who deserve journalism that is accurate, fair, balanced and impartial; the other is to champion the craft of journalism itself by being as informative as I can about its methods, its challenges, and its promise. 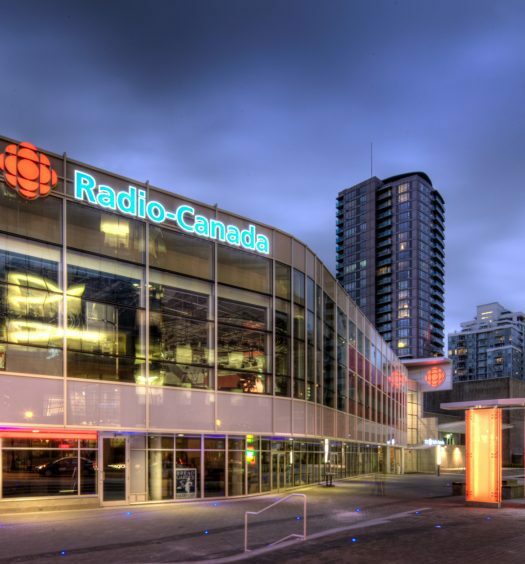 So if you feel that a particular CBC story or program has failed to live up to its Journalistic Standards and Practices, you can reach out by sending your complaint to Ombud@cbc.ca. When I review a complaint, the results will be public. And I will also let you know what subjects inspire the most feedback to my office. I plan to publish that list each month. I arrive here having been a part of CBC News for 28 years. Some of you may wonder whether someone “internal” can be as independent as is necessary to call out failures by the organization. All I can tell you is that the stakes are way too high for personal feelings to get in the way of my work. Canadians deserve transparency, fairness and quality from its public broadcaster. My role is meant to be pivotal in demanding that happens. 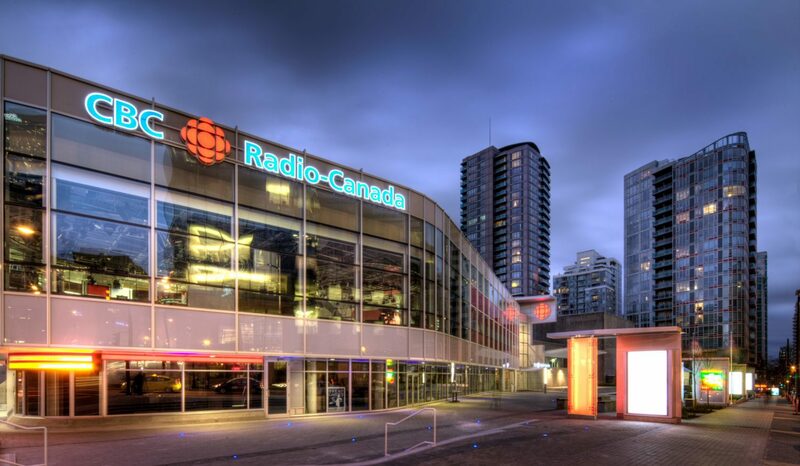 At a time when journalism around the world is under scrutiny, I am honoured to take on this new challenge at CBC. My predecessor, Esther Enkin, was a paragon of both clarity and ethical thinking. If I can come close to living up to her standard, perhaps my family will forgive me for talking so much about these issues!